Induction cooking is fast becoming a favourite with people who enjoy cooking. There are numerous benefits over conventional gas or electric stovetops, and the increased temperature control and accuracy makes cooking easier than ever. Induction hobs feature a coil that is set into each cooking zone on the hob. These coils produce a magnetic field that, when a pan is placed on top, transfers heat to the pan. Induction cooking is different to all other methods of cooking. Instead of generating heat to transfer to the pan, the pan becomes the source of heat. This is achieved with a high-frequency electromagnetic element. 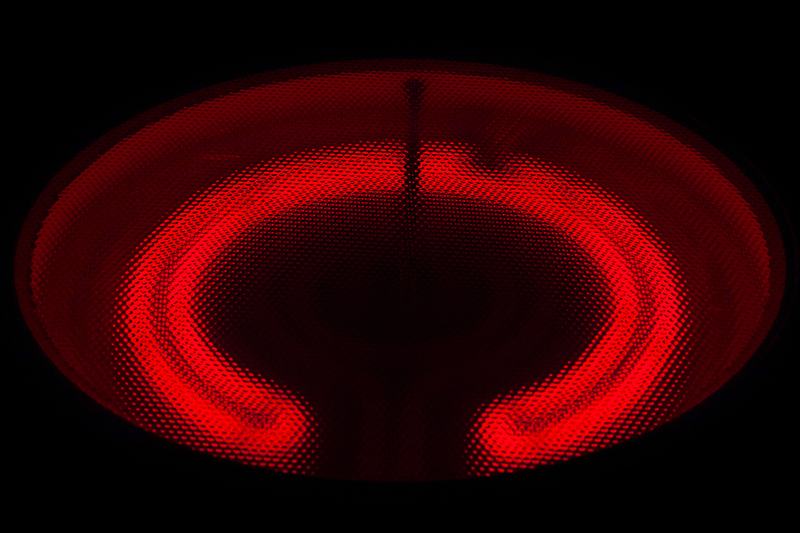 When a magnetic pan is placed on the element the energy is transferred to the pan, heating it up. This means the heat is generated directly by the pan itself, not on any part of the cooker. Induction cooking gives you more control over the heat intensity while cooking, and the temperature can be adjusted instantly. This gives discerning chefs faster cooking times, and greater efficiency as no heat is wasted. Also, because the hob does not directly heat up, any little spillages can be easily cleaned up without burning. With induction cooking growing in popularity, the Leisure Cookmaster CK100D210K is designed to give you all the benefits of a range cooker. This is combined with greater efficiency and control of your cooking. With its 5 zone induction hob, our Leisure Cookmaster allows you to cook up your feast with minimum fuss and maximum control. Take your feast to the next level with Leisure’s new induction hob.